to form a single Modern Orthodox synagogue, which they named Beth Israel. 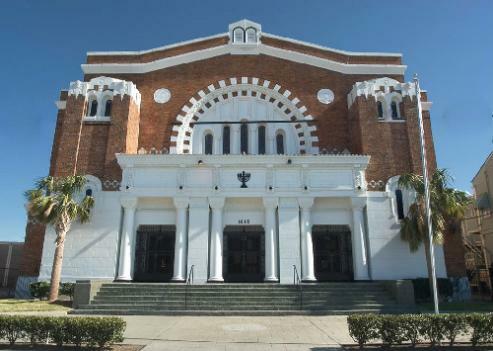 Orthodox congregation in the South. arm of the congregation - around the corner from the synagogue. 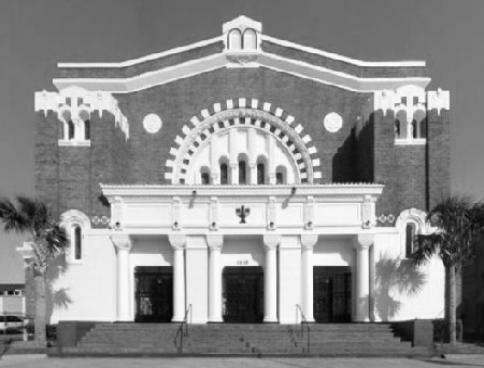 Original home of Congregation Beth Israel, sketch ca. 1890's. 1880's. This building was demolished in 1924. 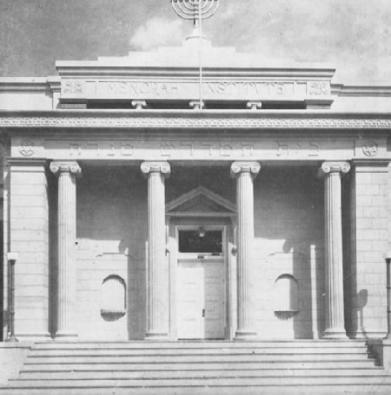 Menorah Institute, Euterpe Street, shortly after construction. members lived in the Lakeview area and lost their homes in the flood. Beth Israel was unable to renovate the building on Canal Boulevard. 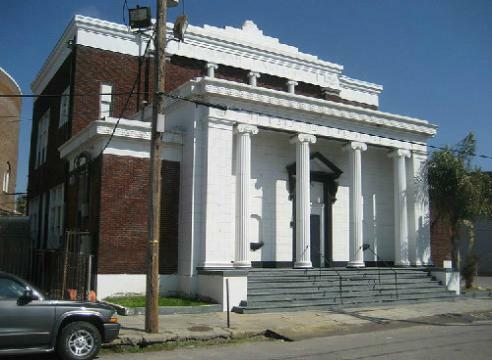 Carondelet and (below) the old Menorah Institute building on Euterpe Street. groundbreaking ceremony for the new Beth Israel synagogue was held. Photo directly above is courtesy of Infrogmation and Flickr Creative Commons.